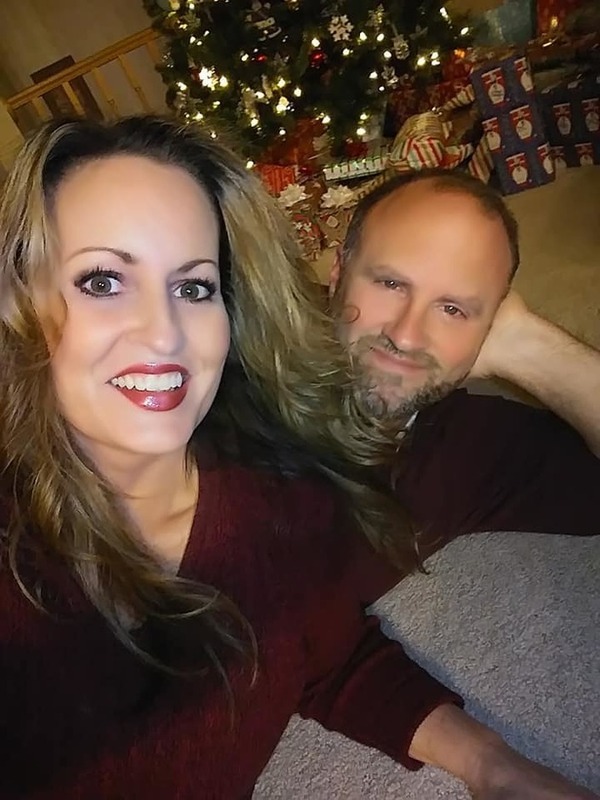 I absolutely love Fat Brain Toys for my 8 year-old son, Braxton because they provide, excitement, hours of entertainment and encourage educational play. I have listed my top ten favorite toys from Fat Brain Toys. The first six on my list are toys that Braxton has tested out and are a huge success! The last four are on his holiday wish list, and I can't wait to get them for him. I get just as excited as a child when it comes to Fat Brain Toys! The Teeter Popper is a NEW instrument for play... how it's used is up to the kids! Teeter Popper improves core strength, stability, leg strength, balance, coordination and gross-motor skills. 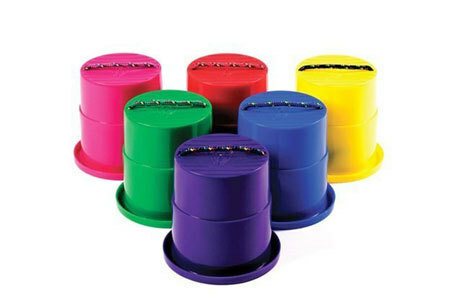 It has suction cups on the bottom that make a fun popping noise. Braxton loves to balance on his Teeter Popper while standing up, or he will just sit on it and rock. He also enjoys taking it into the bathtub to sit on.....just for fun! He loves it! 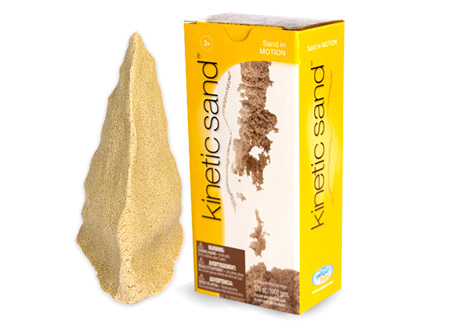 Kinetic Sand looks like real sand, because it is 98% pure sand. It moves like dense fluid without making a mess. That's the 2% of non-toxic polymer. It sticks to itself, so cleanup is a breeze. Kinetic Sand soothes and engages both kids and adults, in schools, at work, in therapy sessions, and at home. Braxton spends hours playing with his Kinetic Sand. 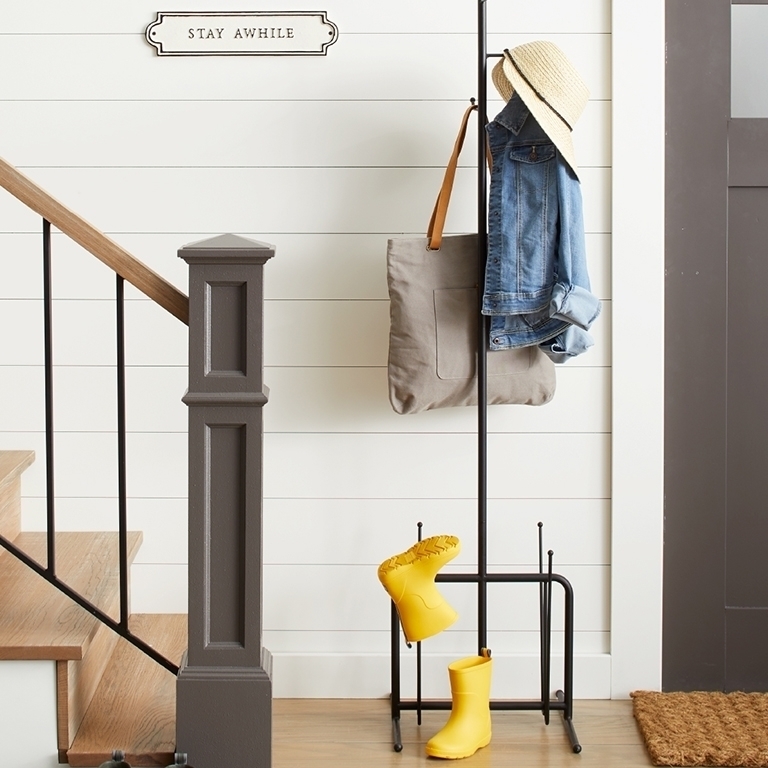 It never dries out and it is so easy to clean up because it sticks together without being sticky. Braxton rolls it out with a rolling pin and then cuts shapes into it with a cookie cutter. He loves playing 'restaurant' by creating his own foods and then pretending to serve his creations on a little tray. 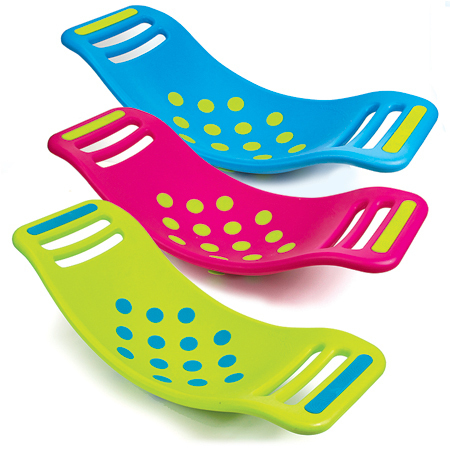 It is also anti-microbial, so it does not get contaminated with germs! Perfect for rainy afternoons. Little kids line up for a turn, race after rockets, and find a little piece of heaven in play with this toy. Parents do too – no noise, no batteries, active playtime, energy released, endless reuses, plenty of fun for everyone, and laughter. 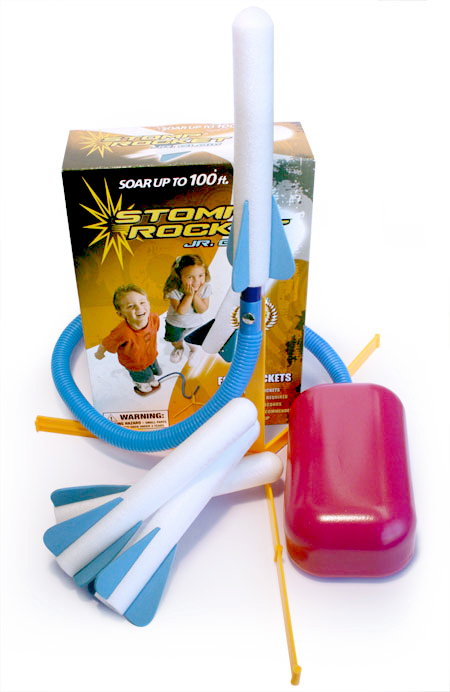 Stomp Rocket Jr. is so easy to use even very small kids can set up the toy rockets, jump, stomp, and launch rockets on their own! Braxton loves launching his rockets onto our roof! That's okay, though. They are so light weight that the wind eventually blows them back down. He loves to see how far he can launch them and then he goes running to retrieve them, so he gets plenty of exercise using his Stomp Rocket Jr! 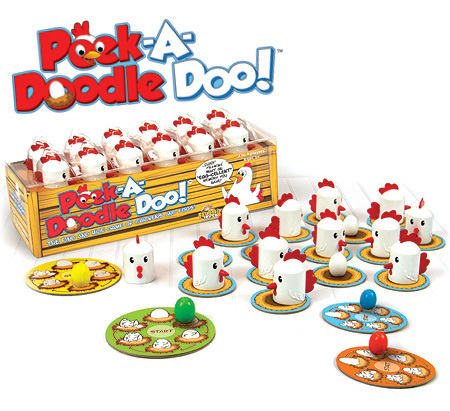 Peek-A-Doodle Doo is the find and hide game of chickens and eggs! Cluck! Cluck! What an “egg-cellent” memory you have! A “My First Game” for your clever little farmer. With constant motion, Peek-A-Doodle Doo engages your child's memory and concentration in a farm fresh way! This is such a fun game for kids! Braxton loves to play it with friends, or to just hide the eggs and have people find them. He loves it! Fireworks Light Show from Uncle Milton - Breathtaking 4th of July Fireworks indoors! Surprise your family, friends, and kids with a realistic fireworks experience. They'll be puzzled when you call them inside for fireworks - and delighted when the show begins! 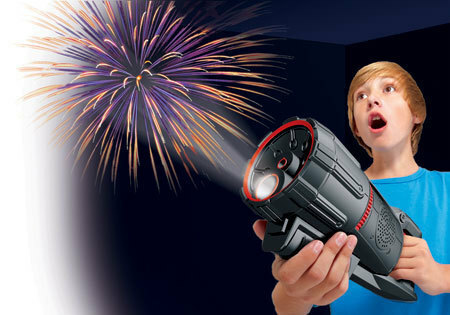 Just load, point, and shoot to create brilliant, bursting fireworks, with realistic booming sound effects. An AMAZING fireworks display without the bugs or the clean-up! Braxton loves to surprise his friends with 'fireworks.' He is mesmerized by the sounds and colors of his very own safe firework show. "The most tantalizing, mesmerizing mass of gelatinous dough you'll ever see or pleasure in handling. Our Brains are Healthy. The Putty is Responsible." Putty for your hands...A playground for your mind. 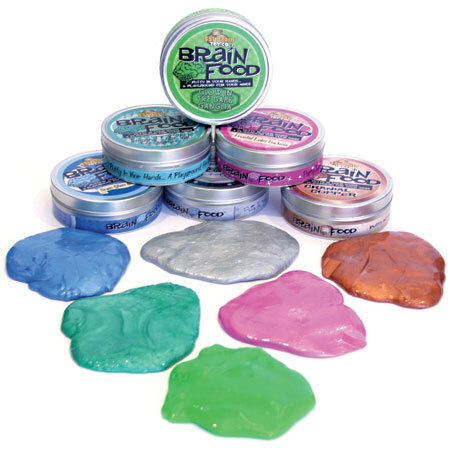 Engaging the imagination & refreshing the mind, Brain Food is an impressive dose of high quality moldable putty. It is a valuable tool for people of all ages! Braxton loves to play with this soft, pliable goo that is not at all messy. It is lots of fun for him to mold it into shapes and stretch it as far as it will go. 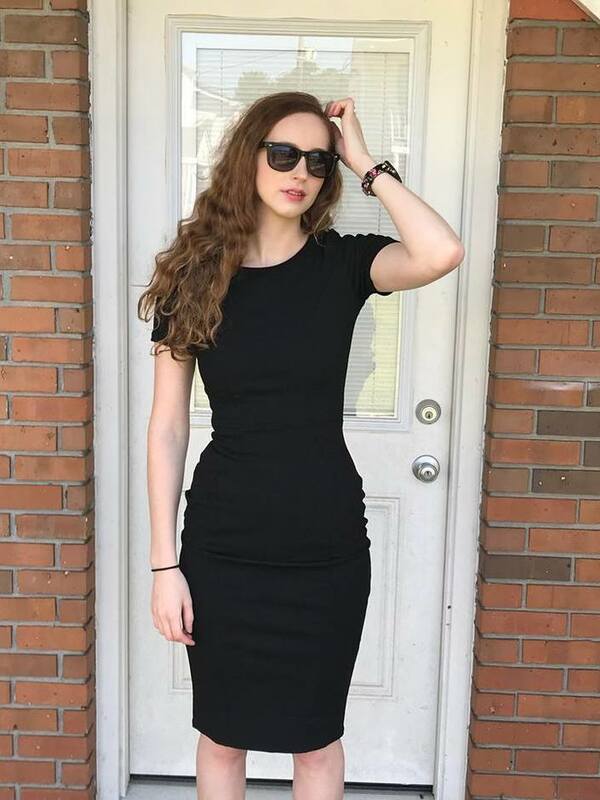 I even love it! Say Goodbye to Paper, And Hello to A Greener World! 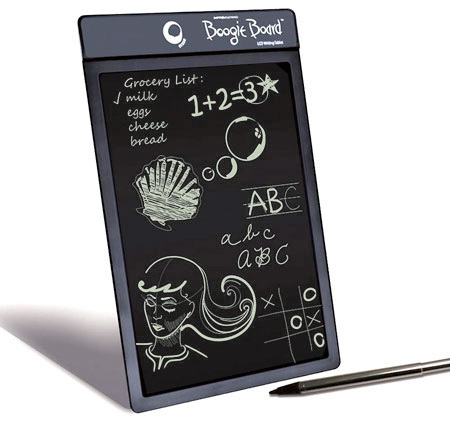 Boogie Board Paperless LCD Writing Tablets are an environmentally-friendly, cost-effective paper replacement. LCD screen is 8.5 inches, ultra light (4 oz.) and thin (1/8 inch). With each button push of the Boogie Board tablet, a piece of paper is saved - More paper saved means less trees need to be cut down! Braxton loves to draw, and I think this would be the perfect solution to keep him busy on long car trips this holiday season. 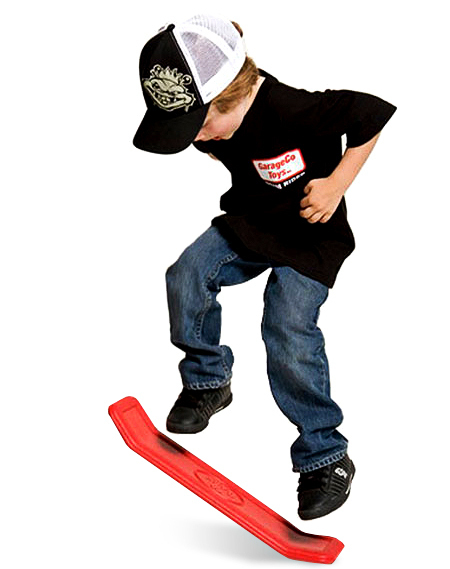 Steppers have long been a great toy for kids to improve balance and coordination. This durable Stepper set is an amazing, modern take on this classic toy that's more fun than ever. With a 5 inch rise you'll get a whole new view of your entire world. You might even be able to see over the backyard fence! I think Steppers look fun! 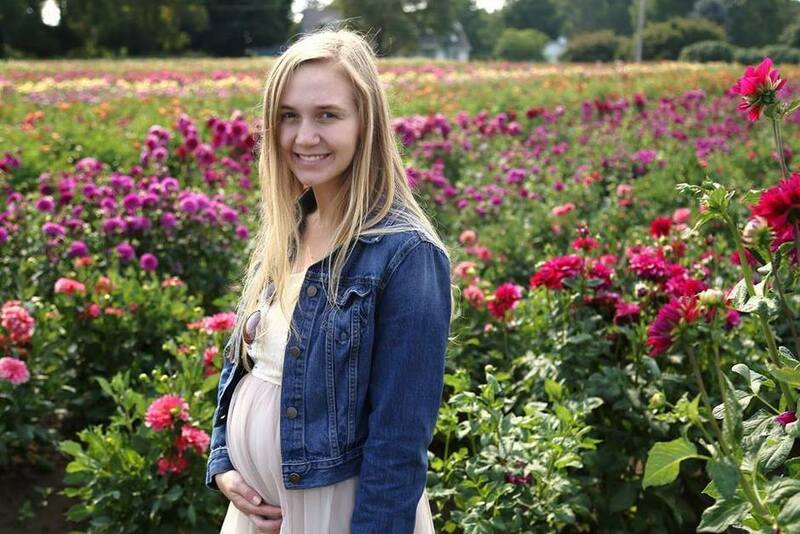 Braxton would love them! A cool new extreme boarding sport! Flip it! Kick it! Pop it! Now you can get in on the action and experience the boarding craze. Show your friends all of the extreme sports tricks -- skateboard, surfing, snowboarding and more! Simulate skate, surf and snowboarding. Work on coordination, balance, creativity and imagination. This looks like a fun way for Braxton to burn off some of his abundant little boy energy! Take the first step on the road to becoming the ultimate magician! Packed with over a hundred amazing tricks and props, you'll have everything you need to start amazing your friends with fascinating illusions just like a real professional. 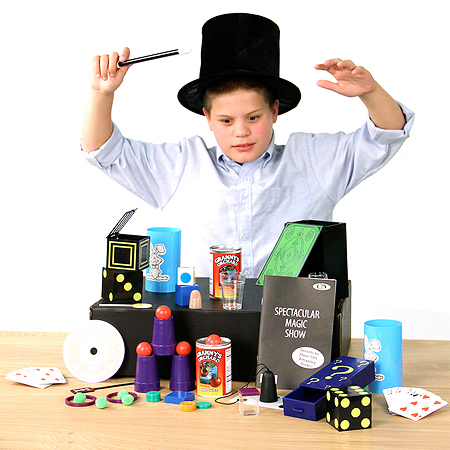 Practice along with the included "Secrets of 100 Magic Tricks" book and DVD to master such famous tricks as cups and balls, disappearing dice, the trading places illusion, the disappearing juice trick, the incredible appearing hat, the magic drawer trick, and more. Braxton is very interested in doing 'magic card tricks' that he has learned from his Daddy, so I think this deluxe kit would be wonderful for him! Disclaimer: I received samples of some of these products to review and to keep. All opinions are my own.